It’s something that has been whispered about for the past year or so and it has nearly arrived! 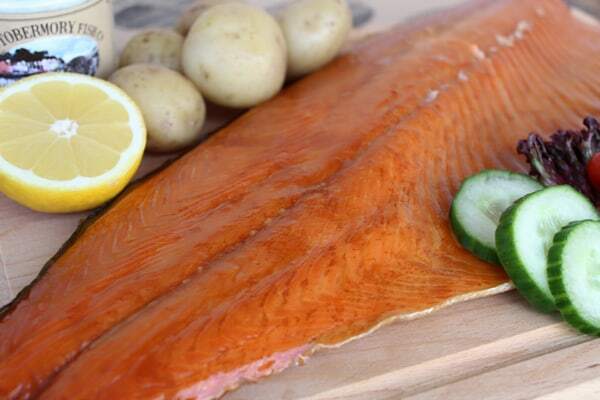 We are reintroducing Grampa Goldies Hot Smoked Trout. 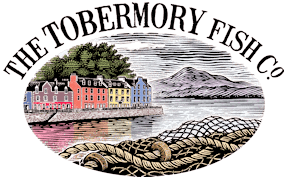 This product differs to our famous Tobermory cold Smoked Trout you already know and love, in that it is a hot smoking process. We love ours served with a dill and lemon mayonnaise, fresh crusty bread, butter and a spring greens salad.